Intel will task GPUs with antivirus scanning. Intel has completed its Spectre fixes for its latest range of processors. Patches for Skylake, Kaby Lake, and Coffee Lake chipsets are now available to computer and motherboard manufacturers. Apple has already rolled out macOS and OS X updates to fix the problem. Almost every computer owner has been affected by the Spectre and Meltdown flaws, which are found in almost every Intel, AMD, and ARM processor manufactured in the past decade. Even Apple’s iOS devices have suffered. Manufacturers have been working quickly to fix the problem. Intel has been rolling out fixes for the past few months — not all have gone smoothly — and now it has completed patching its Skylake, Kaby Lake, and Coffee Lake CPUs. Apple doesn’t yet offer any Macs with Coffee Lake CPUs; they’re expected to come later this year. Those with other chipsets should be protected by macOS and OS X updates that were rolled out back in January. iOS users were protected by iOS 11.2.2. 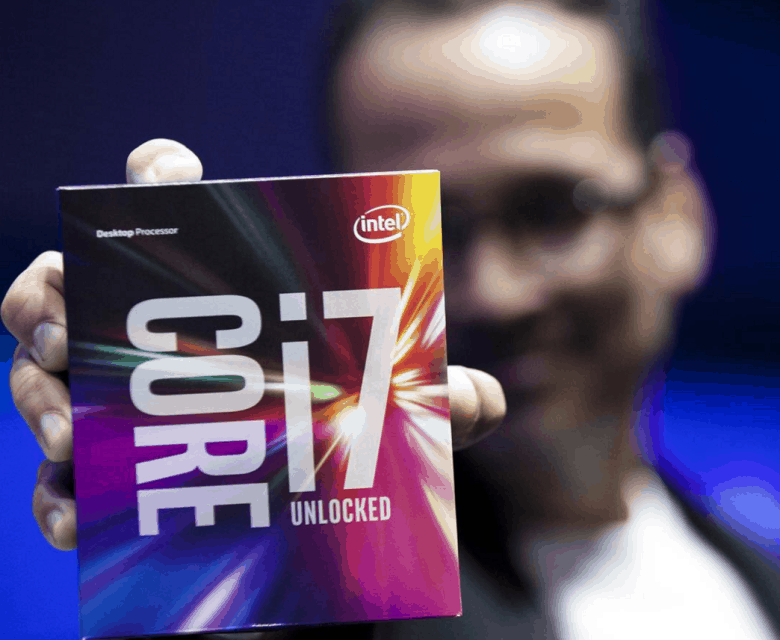 For everyone else, Intel’s latest patches are now available, Tom’s Hardware reports. They don’t go directly to consumers — they go to computer and motherboard manufacturers — but you can expect to see new BIOS and system updates soon. It is obviously recommended that you install these updates as soon as possible. Since the Spectre and Meltdown flaws were uncovered, security researchers have successfully demonstrated an exploit on a MacBook. It’s likely hackers won’t be far behind with malicious attacks.